These killer leggings are sure to take your look that extra mile. 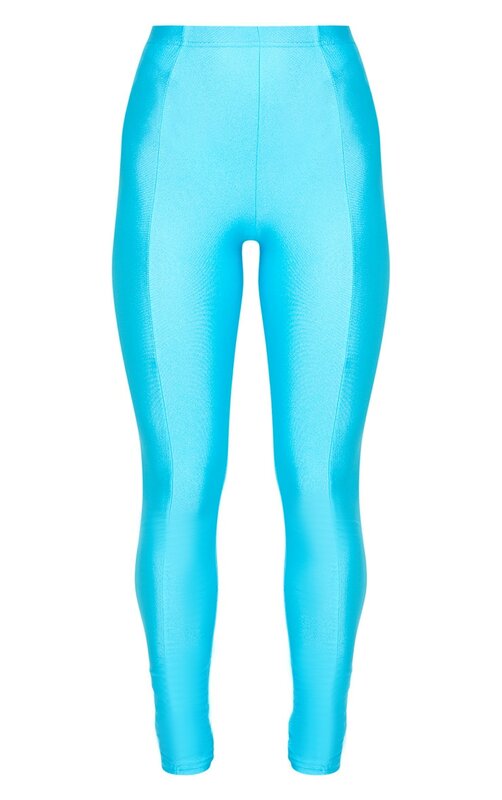 Featuring a blue fabric with a front seam in a disco style. For ultimate disco vibes, wear this with a reflective top and boots. We now offer FREE Doddle Returns to all UK customers as well as a FREE UK Collect+ returns service via over 5,900 local stores nationwide.